Burt’s Bees Glossy Lipstick in Peony Dew gives you medium coverage, glossy lip color you’ll love, with natural, moisturizing ingredients that love your lips in return. 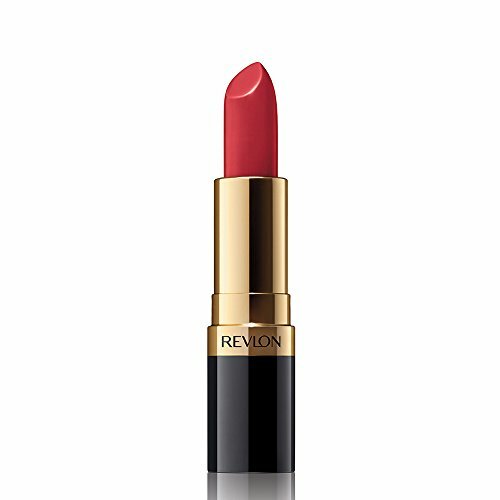 These long-wearing lipsticks make lips super lustrous and keep them hydrated. 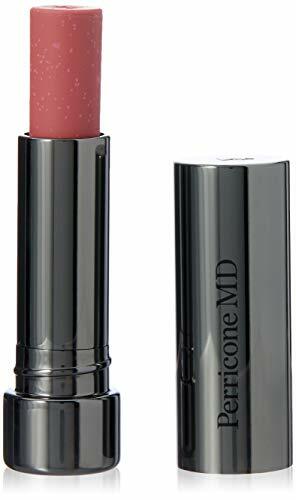 Nourishing Red Raspberry Oil, Moringa Oil and Meadowfoam Seed Oil moisturize, leaving lips smooth and beautifully soft. One of six glossy shades, Peony Dew is deep pink with a hint of cinnamon to enhance dry lips while providing long-lasting hydration. 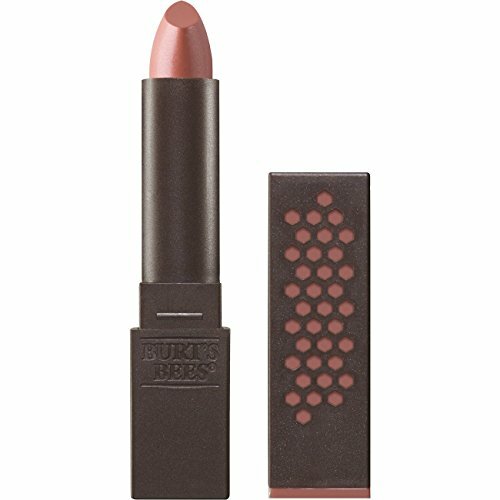 Burt’s Bees also offers 18 satin finish lipsticks in a versatile color palette from nudes to pinks to reds to plums. All Burt’s Bees Lipsticks are formulated without parabens, phthalates, petrolatum, SLS or synthetic fragrances, and made with recyclable packaging. They’re 100% natural makeup products and never tested on animals.